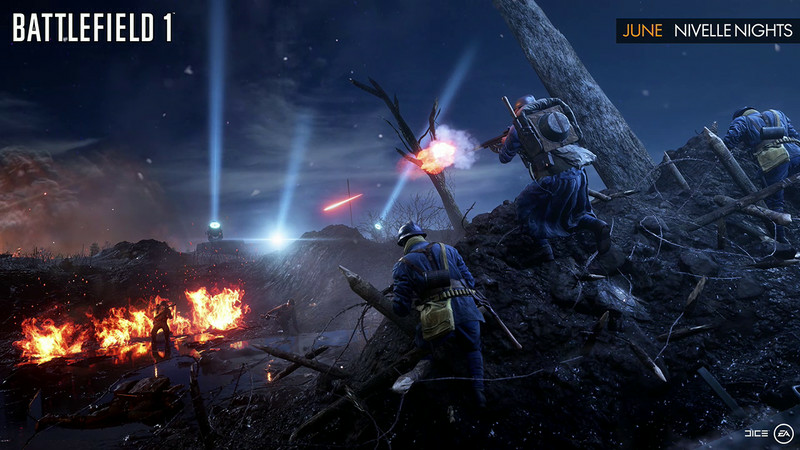 Today at E3 2017, EA announced that night maps will be coming to Battlefield 1 with Nivelle Nights coming this summer. 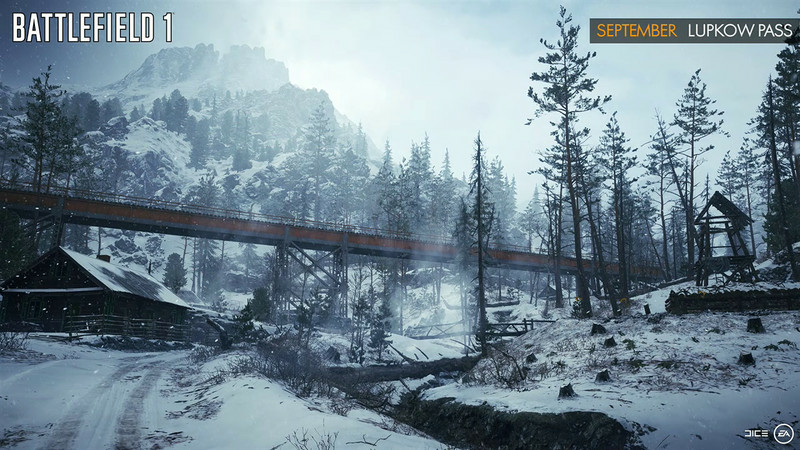 And six new maps are coming with the In the Name of the Tsar expansion pack that focuses on the Russian front this September. 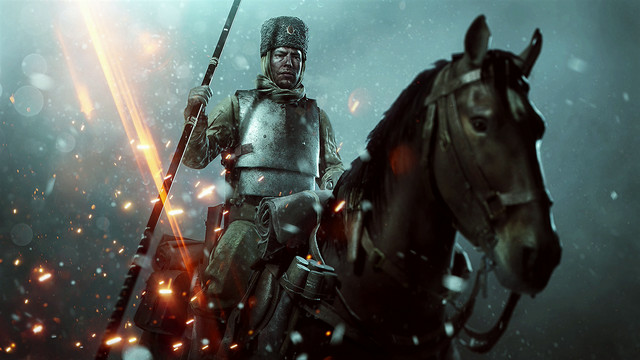 You can check out a teaser for In the Name of the Tsar below, and it looks pretty intense. 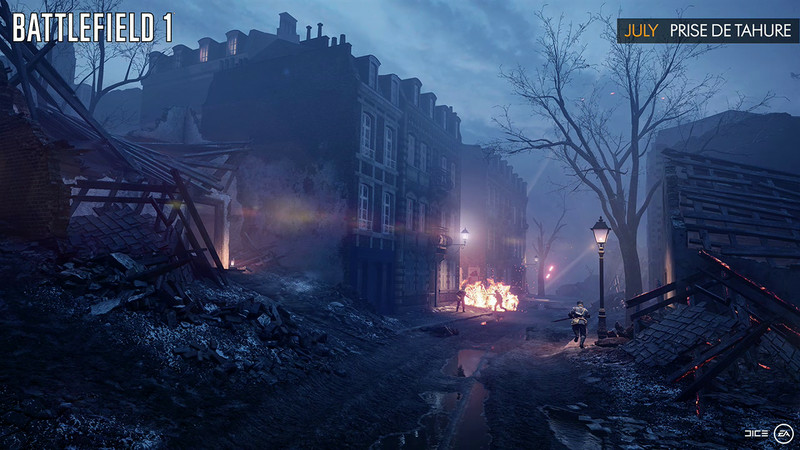 EA is doing a good job of offering new content for the game and stretching it in new directions, and World War 1 is giving them plenty places to to explore. This isn’t earth-shattering news, but the additions look impressive and the trailer seemed to please the crowd during EA Play.